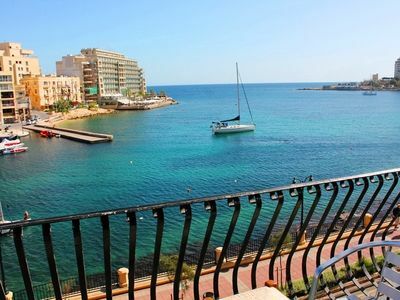 This newly refurbished, 2 double bedroom, 2nd Floor apartment is the perfect place for a getaway. 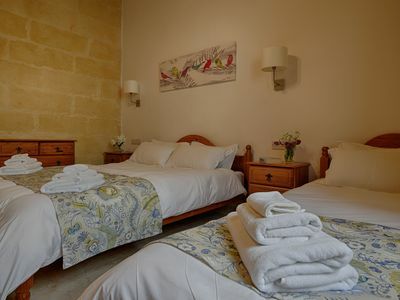 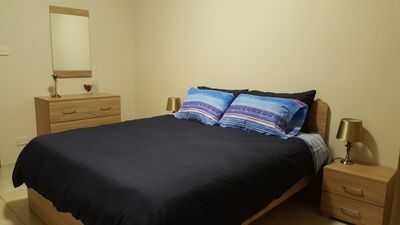 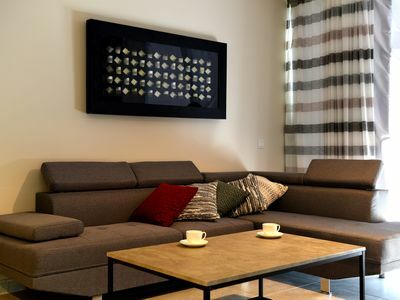 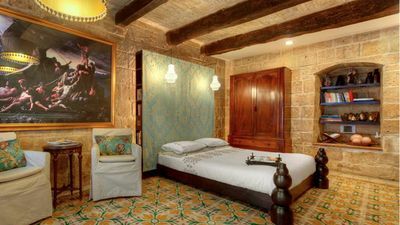 The apartment consists of 2 double bedrooms and a sofa bed, accommodating up to 5 people. 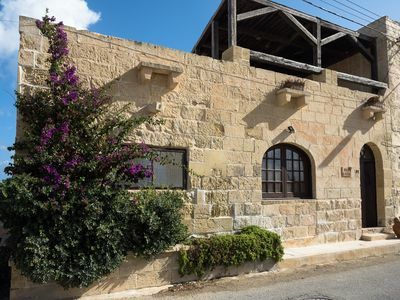 One will find a beautiful large terrace at the front over looking the valley, perfect for sitting and relaxing after a day at the beach and one large balcony at the back with sea views. 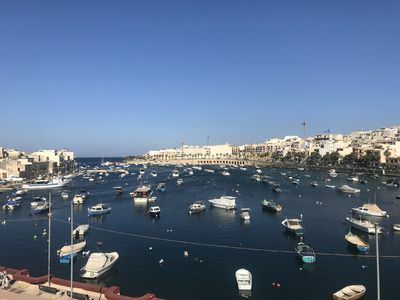 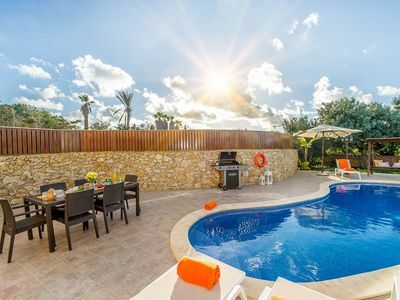 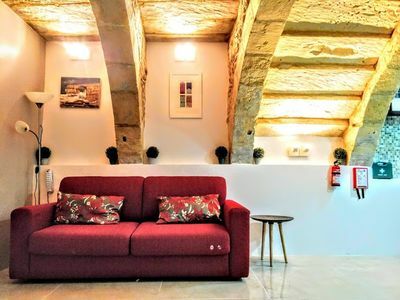 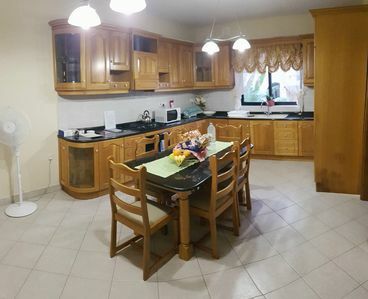 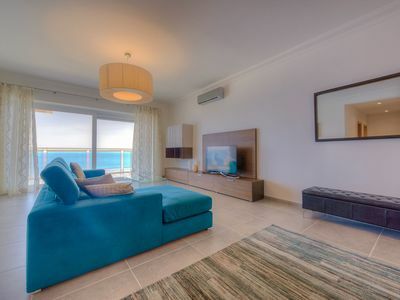 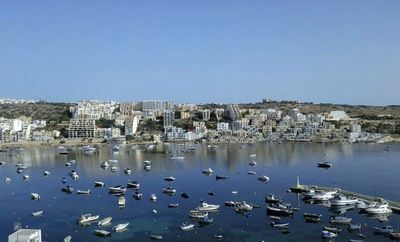 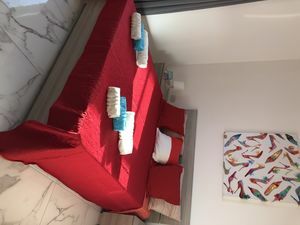 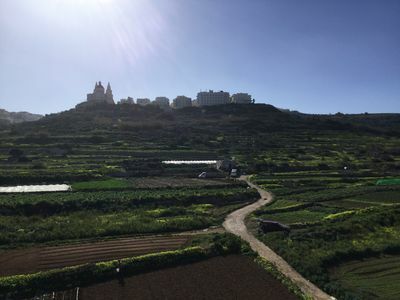 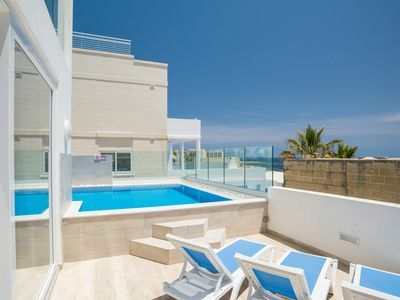 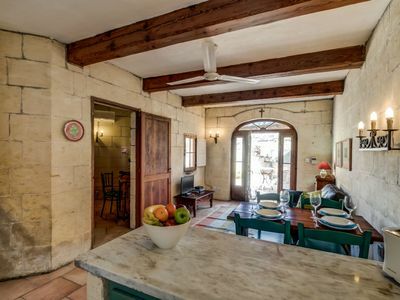 The apartment’s location is unbeatable with Mellieha bay, Malta’s most popular and largest beach, a brief 5 minute walk away and Mellieha village center a 10 minute walk. 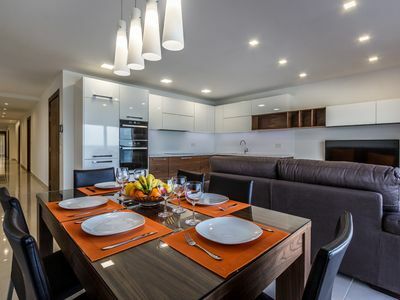 One will also find all necessary amenities, a stone throw away including restaurants and supermarkets. 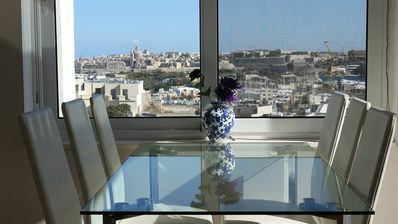 Penthouse With Panoramic Views By The Sea. 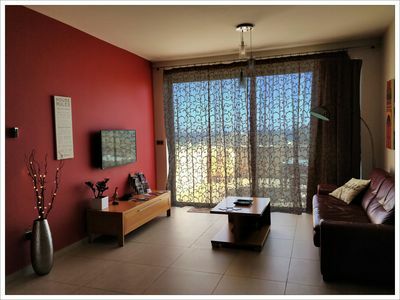 JB Flats Apartment 23 apartment in Bugibba with WiFi, air conditioning, private terrace & lift.